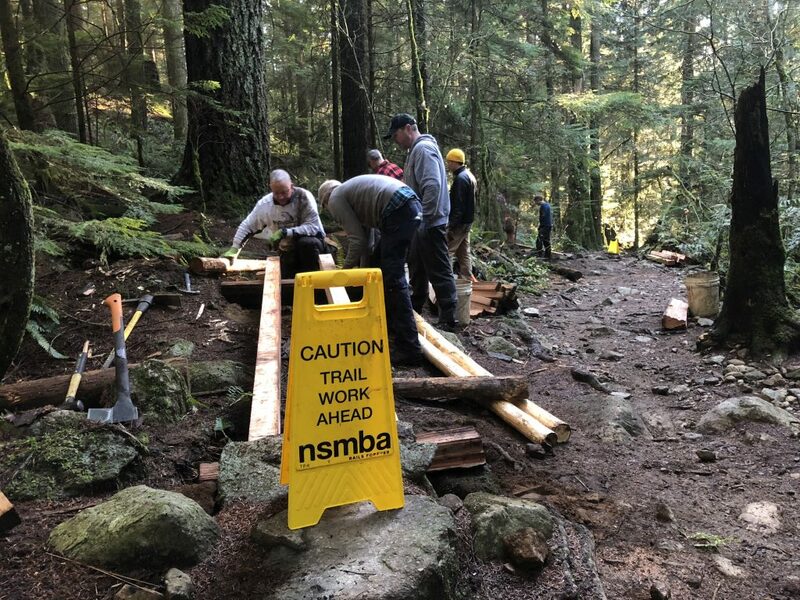 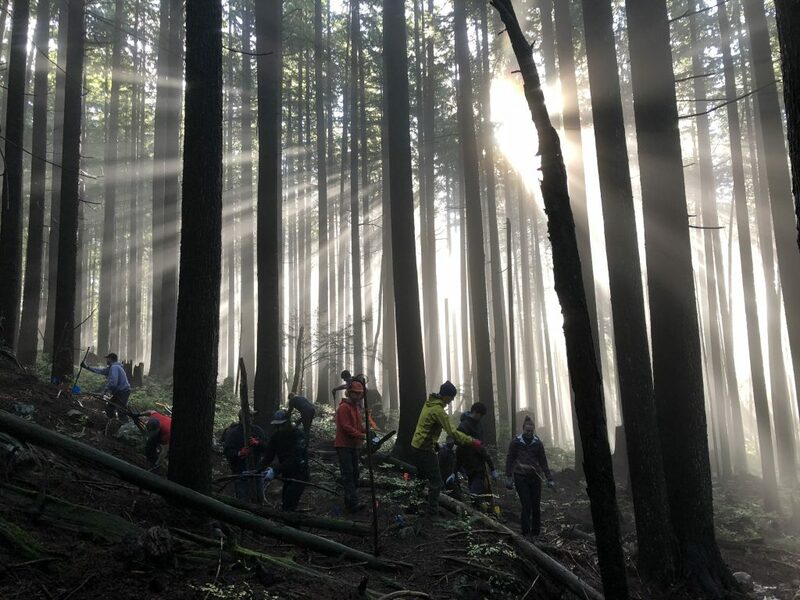 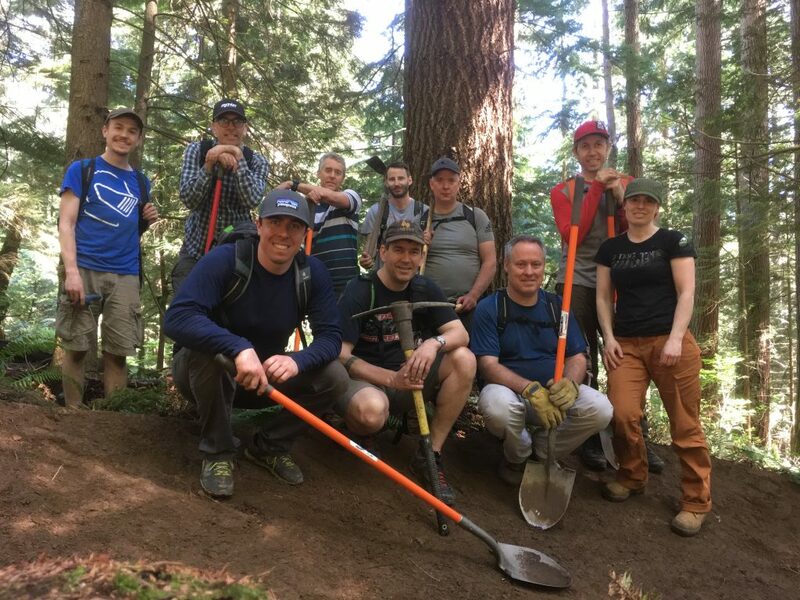 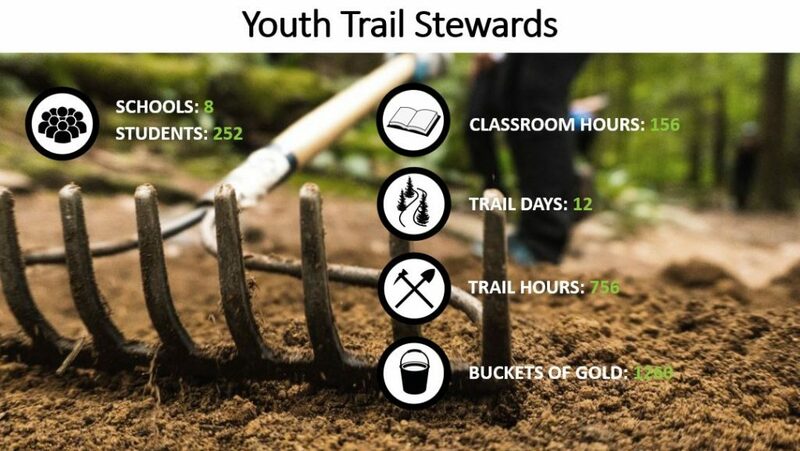 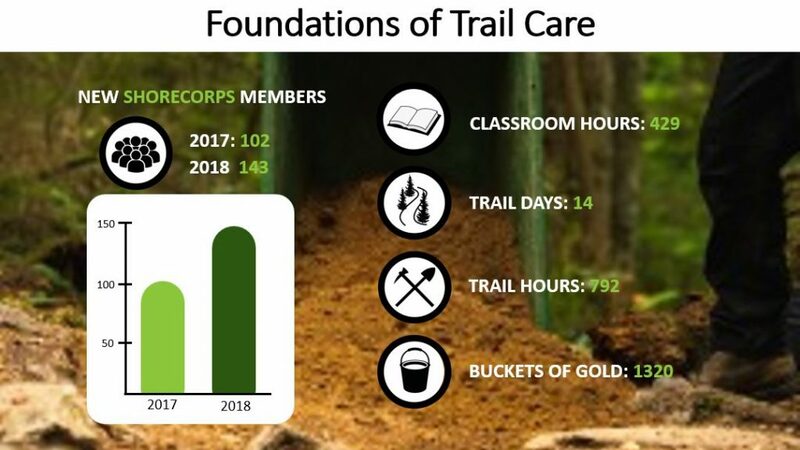 As we head into 2019 with a full schedule of Trail Academies and Shore Corps dates set for the Spring, here’s a quick look at what we accomplished in 2018: a 40% increase in Race Face Shore Corps graduates, the addition of a new Academy course on Trail Design & Corners, and together we contributed over 3000 volunteer hours to looking after the trails! 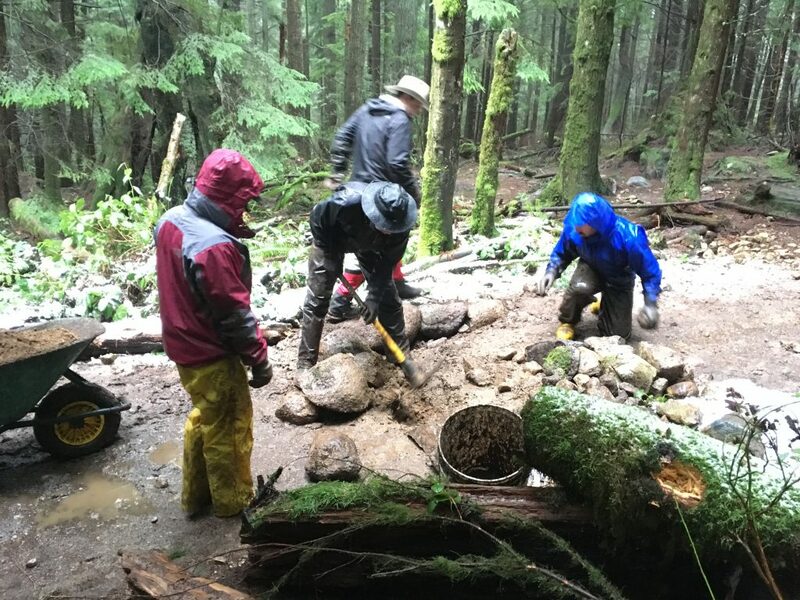 Building a new exit to Lower Oilcan. 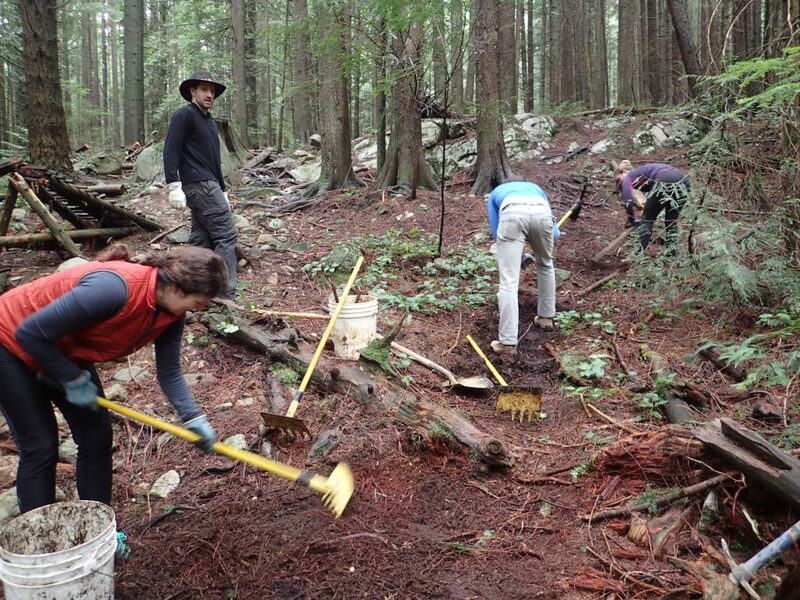 And perhaps while less glamorous, but still deeply satisfying, improving water management on numerous other trails. 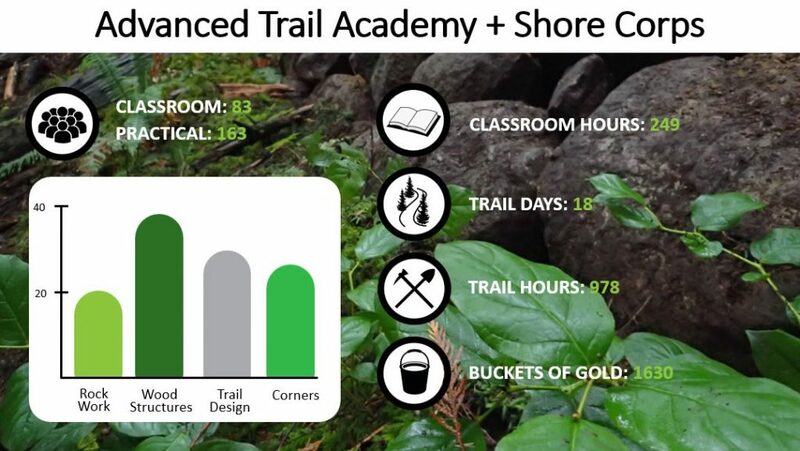 Thank you to all who attended the Trail Academy in 2018; our power is in our community. 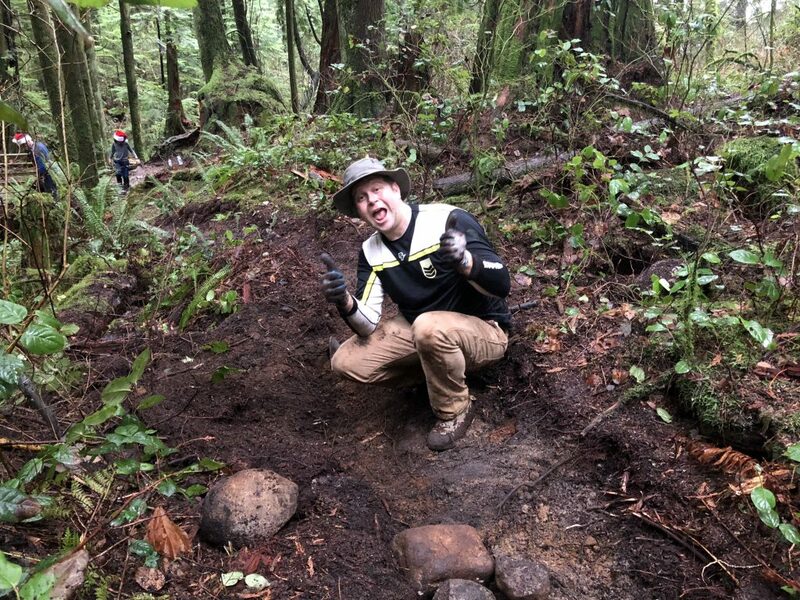 We look forward to seeing you on the trails this year!